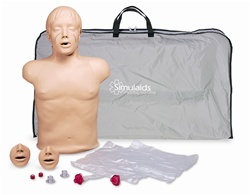 These economical CPR manikins are constructed of soft, realistic vinyl plastic over polyurethane foam. 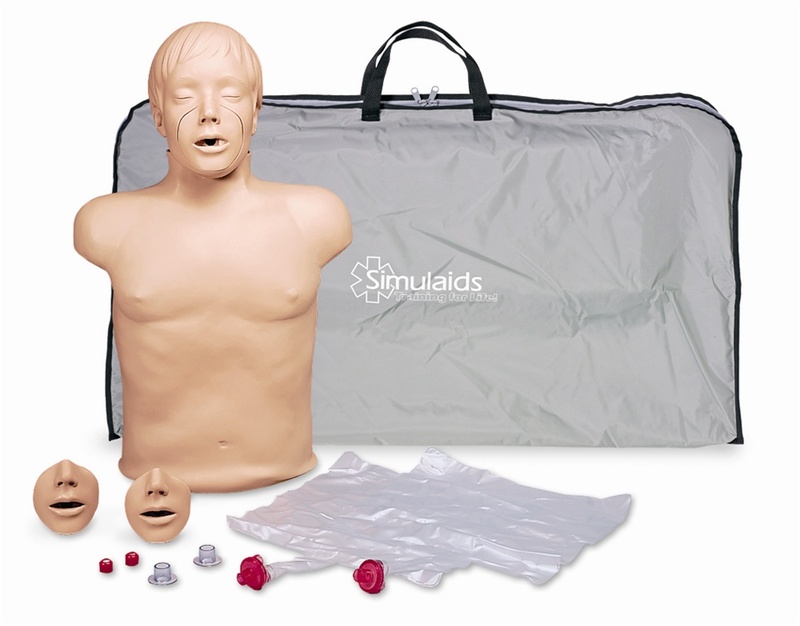 Airway can be easily manipulated to simulate airway obstruction or choking situations. Tested true for over a million compressions. 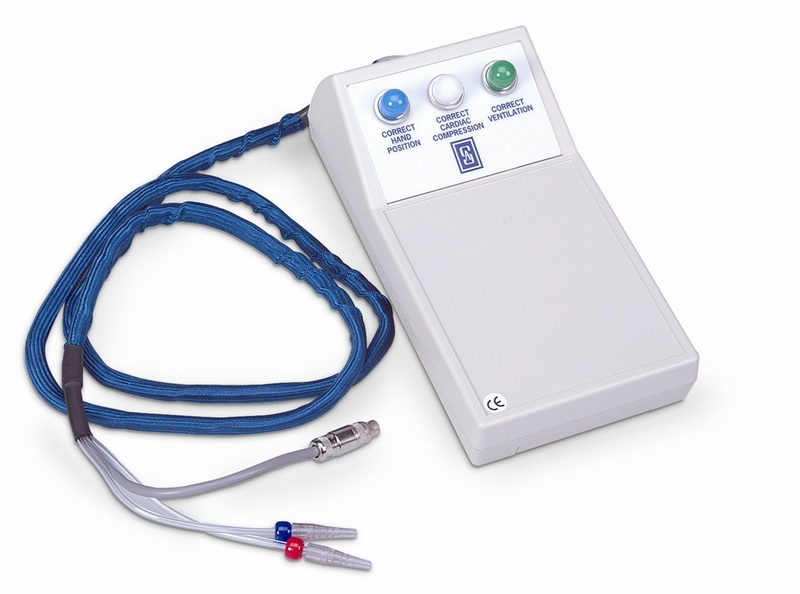 Electronics indicate correct hand placement, adequate depth of compression and ventilation by illuminating individual light signals. SU-2805 Airway System, 24 pack. SU-2023 Channel Design Mouth/Nose piece, 10 pack.